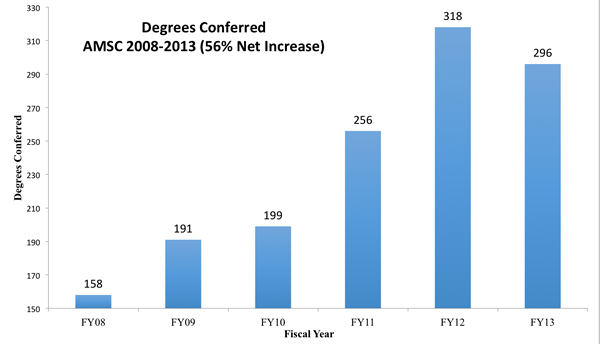 Complete College Georgia (CCG) is a statewide initiative with the overall goal of increasing the number of college graduates in Georgia by 250,000 by the year 2020. 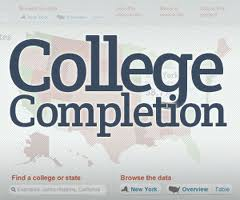 Complete College Georgia is part of a larger national intiative called Complete College America. 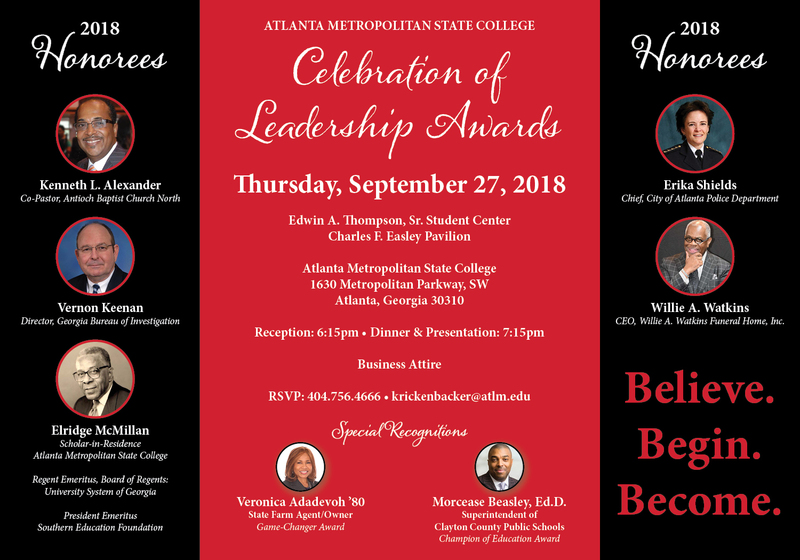 Atlanta Metropolitan State College (AMSC) joins the efforts of other USG institutions and colleges nationwide to increase the number of college graduates. The information below provides additional resources and contact information on how you can get involved and make a difference.